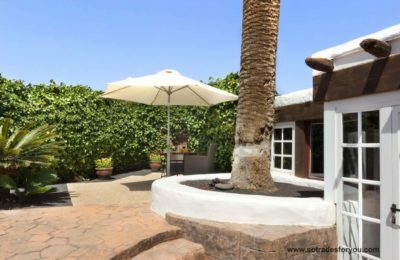 This Luxury property in Lanzarote is one of our four private villas and perhaps the best known among romantics and lovers of art. 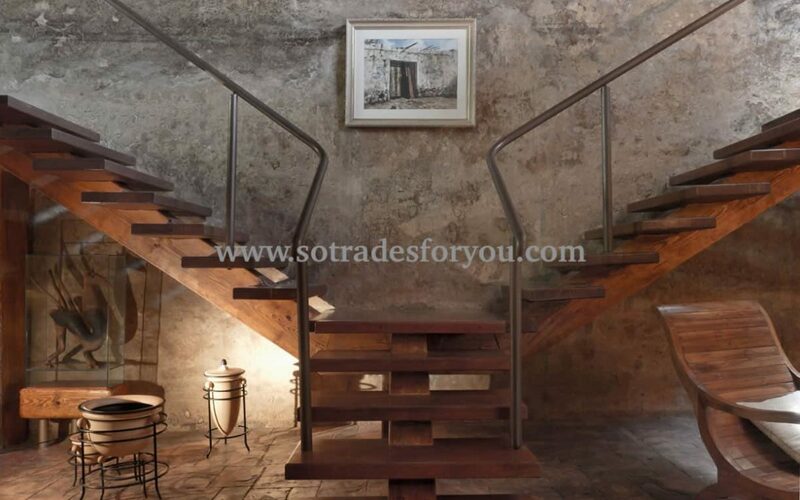 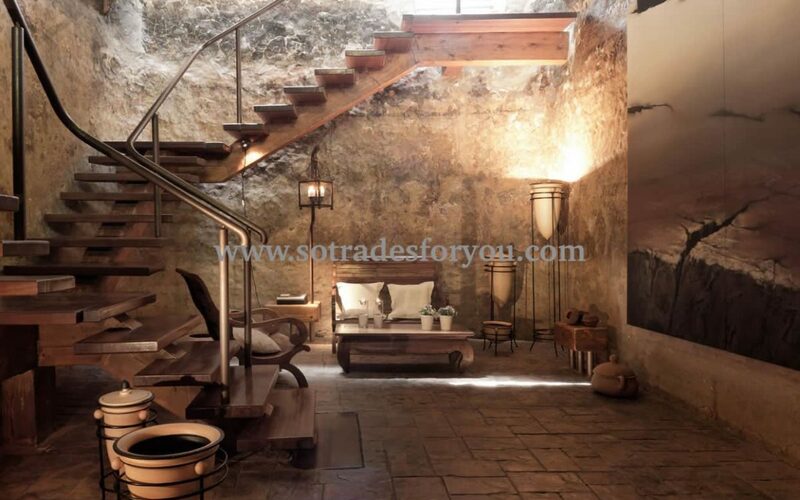 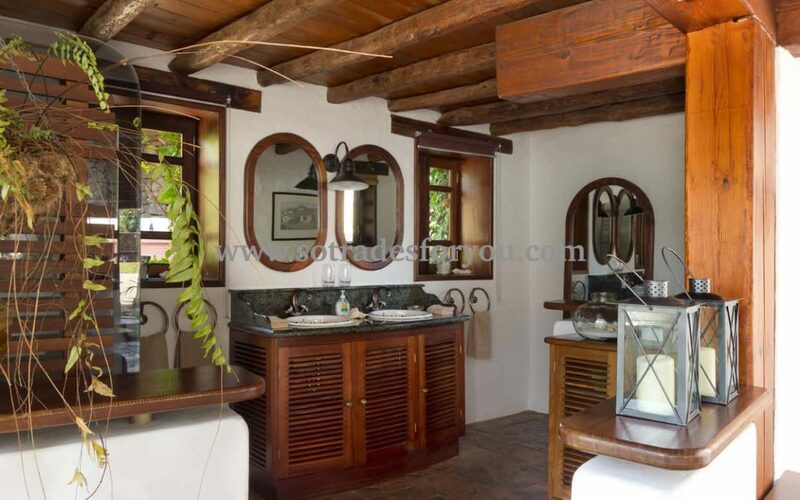 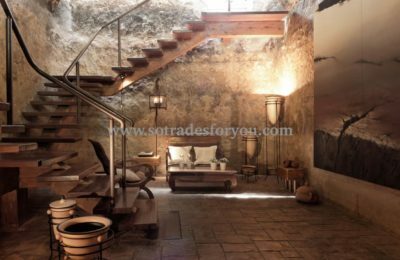 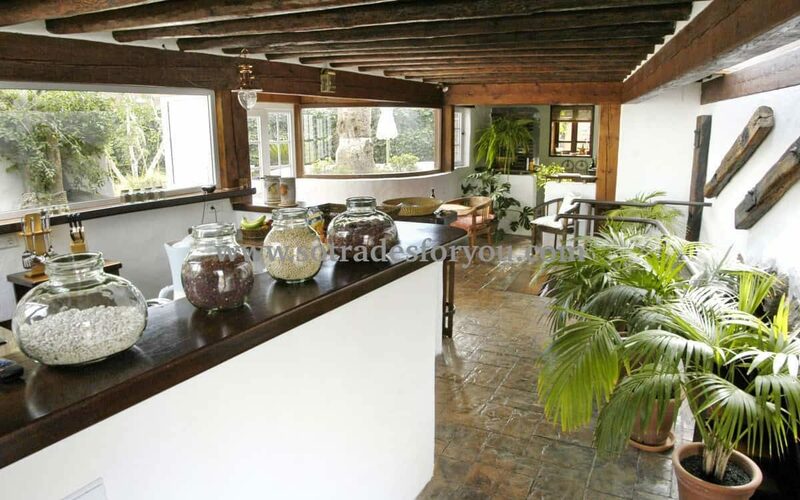 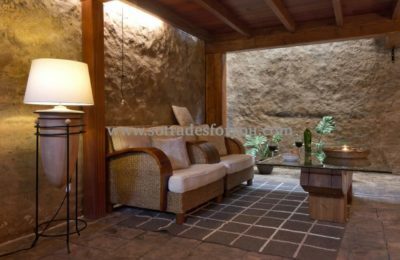 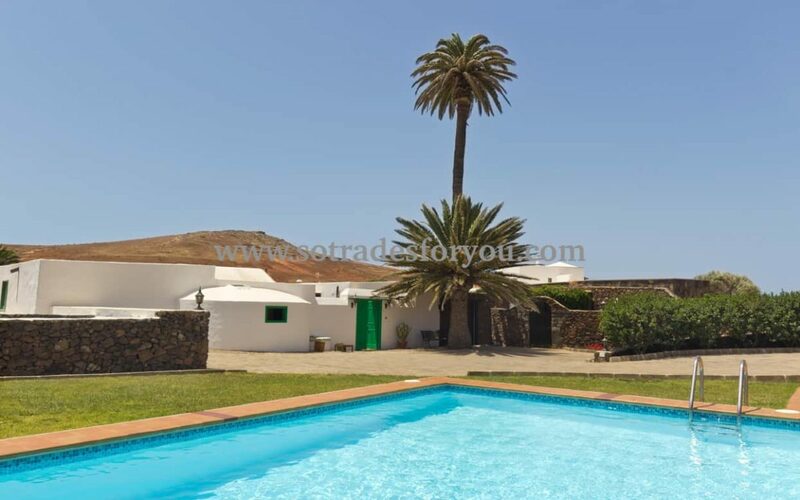 This property is surrounded by a plot of 4,500 m2 of land and there is more than 125 m2 of living space. 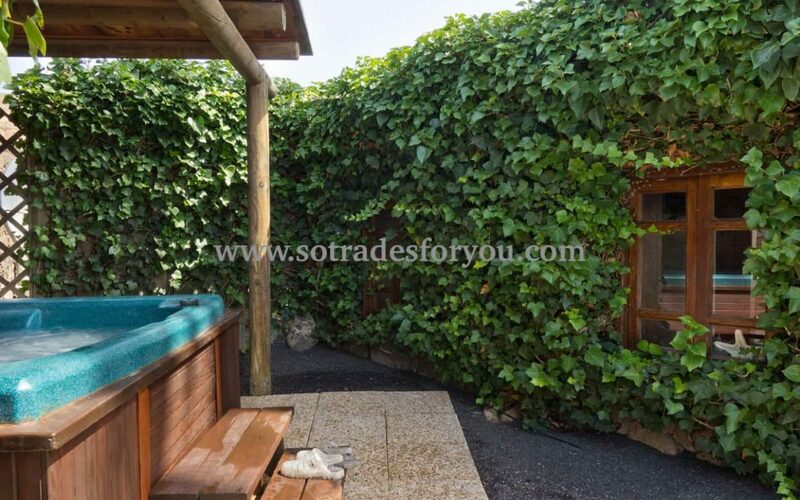 This luxury property is located in the northern half of Lanzarote, between the villages of Teguise and Haría. 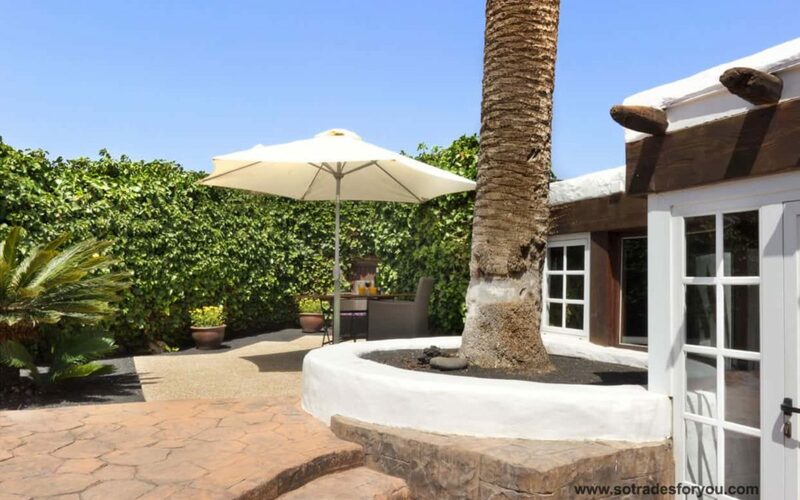 This section of the island is home to some of the most captivating scenery and spectacular views thanks to the history of volcanic eruptions in this area, and help from local artist César Manrique. 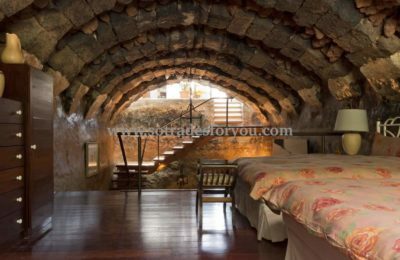 Incredible attractions such as the Mirador del Rio, Jameos del Agua, and Cueva de los Verdes are sure to captivate the attention of any visitor, and provide for wonderful day-time activities for a family or group of friends. Local Activities: Walking, Cycling, Mountain Bike, Paragliding, Wind surfing, Kite surfing, Golf, Waterskiing, Fishing, Diving. Extras: Free guided walking tour by the Fire Mountains( by arrangement ).